One of the jewels of the Charente Valley, Saintes was founded by the Romans in the 1st century AD, becoming the Gallo-Roman capital of Aquitaine. Today, this friendly town on the Charente has something for everyone, and we especially love to visit on Saturday mornings when there's a huge, lively market. There is the Germanicus Arch - built by the Romans. 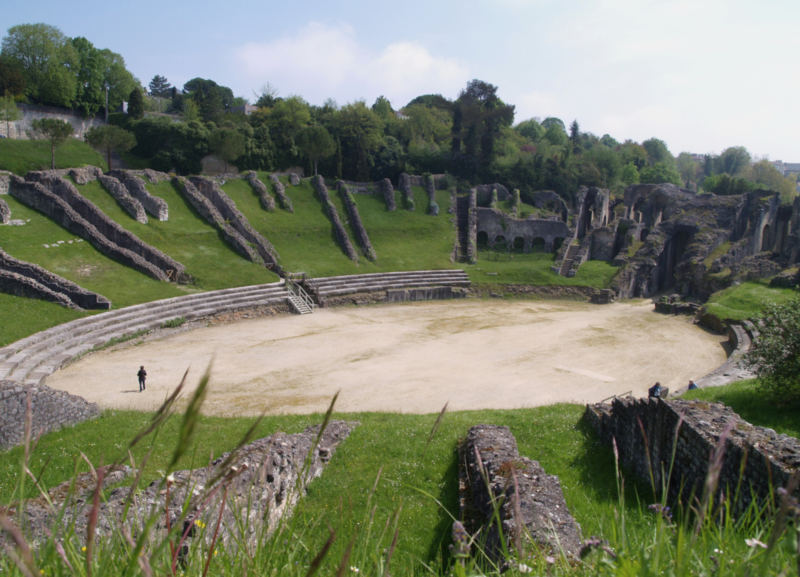 You can also wander the remains of the Roman amphitheatre which once held 15,000 spectators. Set in a natural hollow, it still provides an atmospheric venue for summer concerts. The Abbaye aux Dames makes a fascinating visit - Textiles enthusiasts, look out for the needlepoint "tapestry" hangings depicting the story of creation. You can also relax on a guided river cruise - a delightful perspective on this fascinating town. Of course, there are also cafes and restaurants, shops and boutiques. 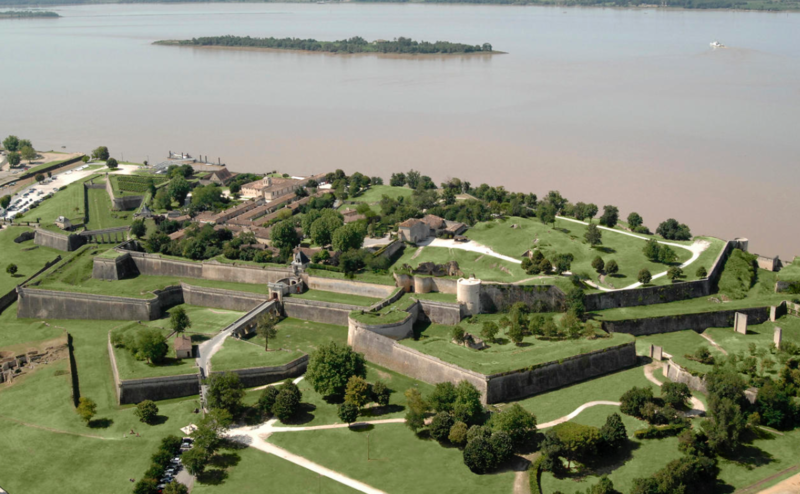 Situated on the eastern side of the Gironde estuary north of Bordeaux, Blaye is a small to wn best known for its Citadel and for the red wine produced in the surrounding region. 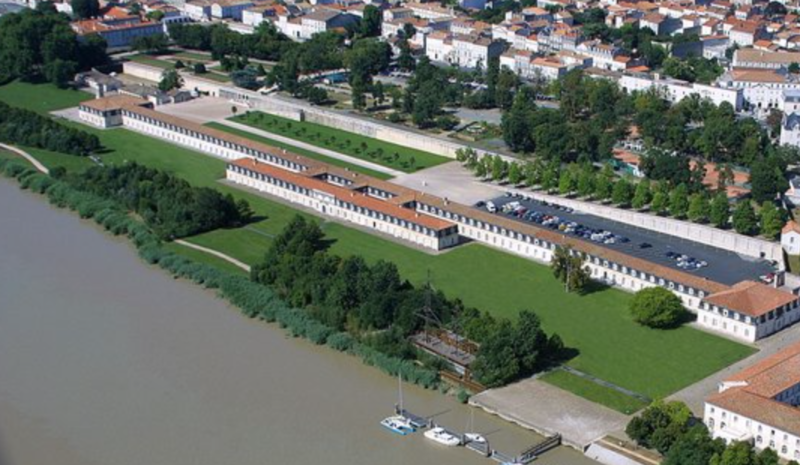 The Ci tadel is a military complex constructed to protect Blaye and entry is free - you can explore its village streets and ramparts with little shops and cafes. From the top of the Citadel, there is a good view of the estuary and the two forts. 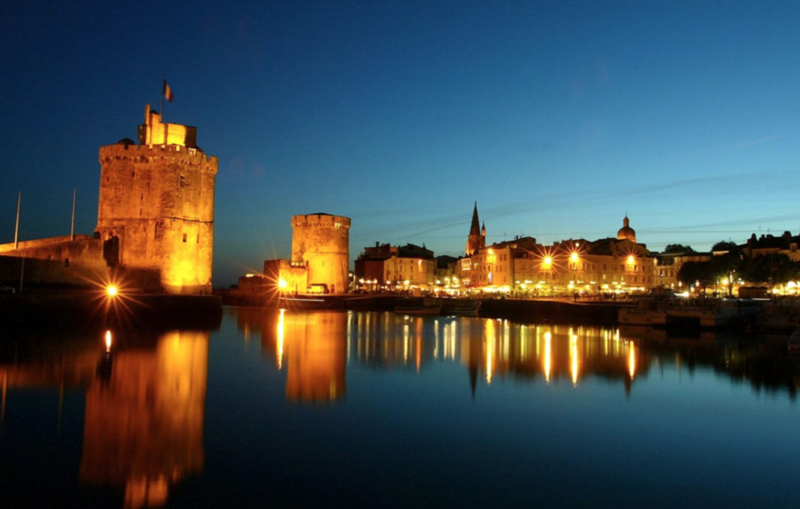 In 2008, the Citadel of Blaye and the city walls were added to the list of UNESCO World Heritage Sites. The region around Blaye is celebrated for Côtes de Blaye, the red wine made in the nearby vineyards along the eastern Gironde (the more famous wines of Medoc are made in the vineyards to the west of the estuary). 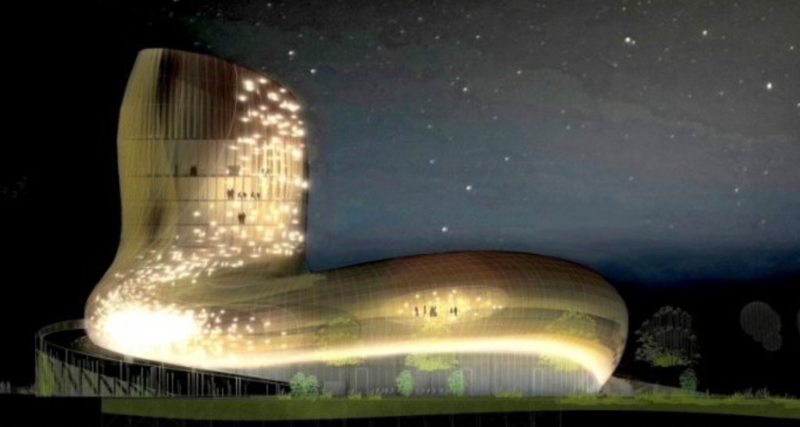 Each spring the Printemps des Vins wine tasting and sale is held inside the Citadel of Blaye. There is a market in the town every Wednesday and Saturday where visitors can buy local produce, including asparagus of Blayais. 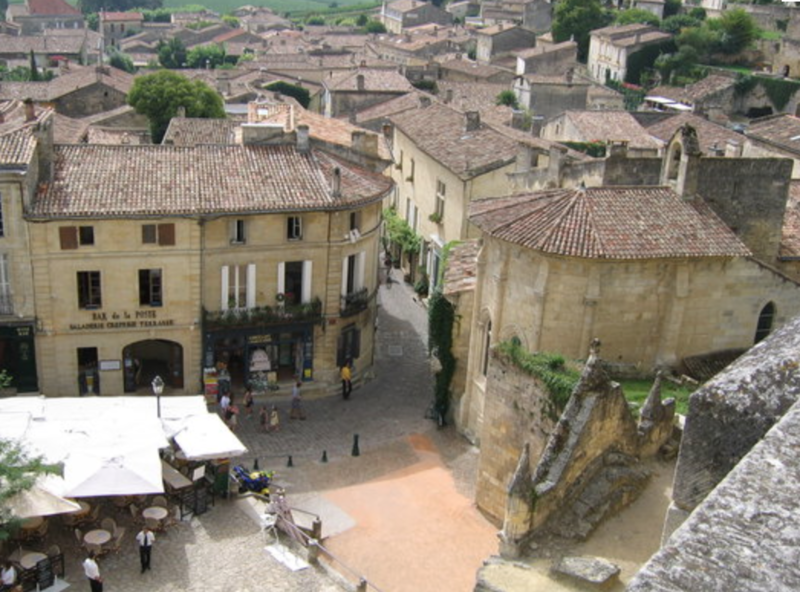 Famous for its wine, inside the town walls there are steep narrow streets with beautiful buildings, and several attractive, open squares; Saint Emilion is not to be missed if you are in the region! Built from the local yellow limestone, it is centred around a large square with a church on one side - a quite remarkable church because it is more or less hewn into the the rock face, like the one in Aubeterre. You can also climb the steps inside the 53 metre high 13th century bell tower for stunning views across the rooftops and countryside. There are plenty of cafes, restaurants, artisan shops and boutiques to keep you entertained. This was one of the first places we visited when we came to this part of France and we love it... However, I can't equal the great description from: http://www.bernezac.com/St-Georges_uk.htm "Looking to the south and over the estuary from Royan's sea front, you will see a big beach which stretches out and ends at the foot of a high limestone cliff. Without realising it, this is your first sight of Saint Georges... At this level, Saint-Georges-de-Didonne can appear to be a continuation of Royan but viewed from the cliff of Vallières, one realises that it is not only the southern neighbour of Royan but it has a distinctive personality of its own, giving a first impression of an unspoilt landscape with very few buildings....It is easy to understand what characterises Saint Georges: two cliffs which protect a long beach of fine sand and an old, very lively, town centre which nevertheless, keeps the character of a village, with its business areas in streets around the church....From the path around the lighthouse, there are beautiful views of the Pointe de Grave, the Pointe de Suzac and the lighthouse of Cordouan....At the Pointe de Suzac, there is a path which goes along the cliff and this makes a very pleasant walk to Meschers." 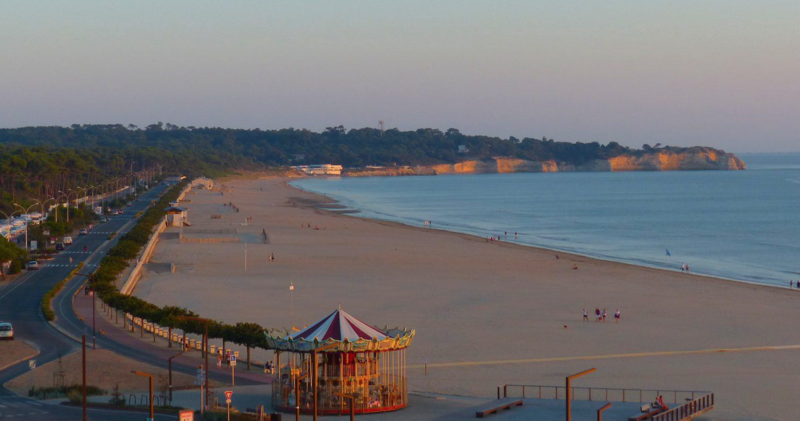 Royan - further along the coast and much larger than St George de Didonne - is the most visited of the beach resorts in the area. Much of the town was destroyed during the Second World War but it has been completely rebuilt. The Pontaillac quarter has kept some of the Old World atmosphere and contrasts with the ultra-contemporary cathedral with its stunning modern design. The biggest tourist attraction of Royan is nature; there are five sandy beaches. Listed as a City of Art and History this regal seaside town was originally a naval port. Nowadays, Rochefort-sur-Mer is more of a spa destination, although you can still discover the town's military and seafaring heritage including the imposing 17th-century Arsenal and a replica of the Hermione, the naval ship that sailed to America in 1780. The Maritime Museum has more naval memorabilia, and the Corderie Royale, the old royal ropeworks building, features exhibitions on maritime themes. One of the top spa towns in France, Rochefort has two excellent spas: Société Thermale de Rochefort and Maison du Curiste. An important fishing port about 30 kilometers from Talmont-sur-Gironde, the village of Mornac-sur-Seudre is renowned for its oyster farms and salt marshes. The pretty village is listed as one of France's Plus Beaux Villages because of its impressive Romanesque architecture. The 11th-century Eglise Saint-Pierre is especially noteworthy. The village has a peaceful setting in the marshland near a sheltered sea port. 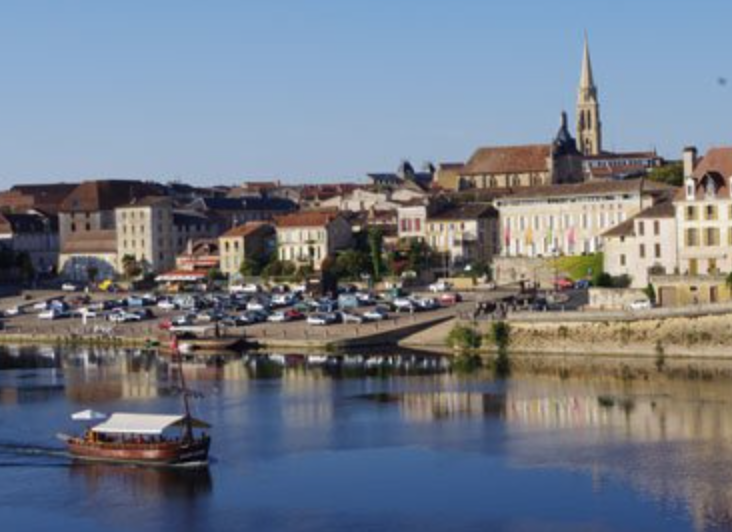 Bergerac is a town on the northern bank of the Dordogne River and in the western part of the Dordogne department. It is one of the largest, most important towns in the region and has several highlights including an extensive medieval centre and a visit is highly recommended. The old town has some lovely streets and squares to explore, and a good selection of boutiques. Wandering around the streets of Bergerac old town you will see lots of attractive, medieval, half-timbered buildings, there are some particularly good examples on La Rue Saint Clar many of which have the upper storey overhanging slightly the lower part of the building. There are also several other restaurants scattered around in 'old-town' Bergerac among the attractive medieval half-timbered streets, and some open-air cafes where you can pass a pleasant hour or two people-watching. 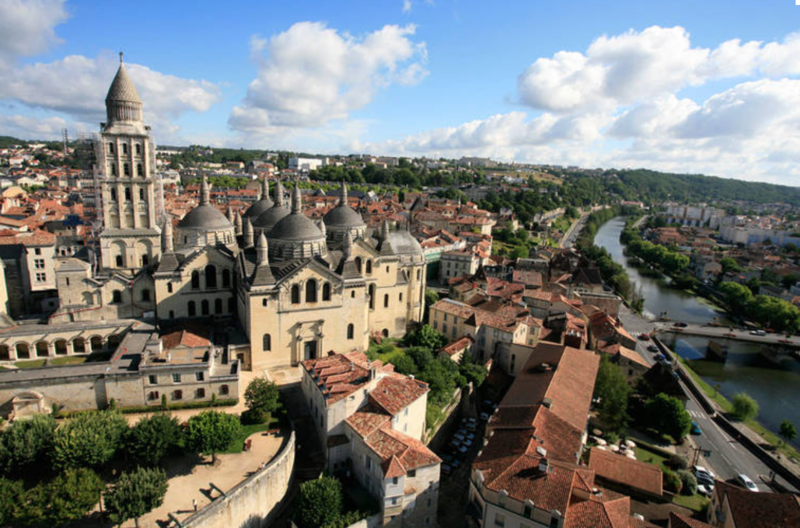 Périgueux (the capital of the Dordogne department) has an imposing byzantine cathedral and an extensive medieval old town to explore. Tourist classifications for Périgueux include "town of art and history", "secteur sauvegarde"and "ville fleurie 4*"; it is unusual for a town to have 3 awards. There are really two towns to see, the medieval town and the roman town, as well as an imposing cathedral. The Cathedral dominates the town centre - it was built in about 1120 and changed in the 19th century by Paul Abadie who used it as a model for the design of the Sacre Coeur church in Montmarte, Paris. The layout is in the shape of the Greek cross, similar to St Mark’s in Venice. When entering the medieval town you will see the Mataguerre Tower; the ramparts initially included 28 towers and 12 gates but the Mataguerre Tower is the last of these. Throughout the medieval centre there are various examples of houses that were owned by wealthy merchants. The focus of the town is the old harbour, a lovely part of the town and very picturesque with its two monumental towers either side of the port entrance, through which you can watch the boats enter. A third tower, the 'Tower of the Lantern' is connected to the Chain Tower by a section of the ramparts that originally defended the town. The old town, just behind the harbour, is extensive and also very well preserved and restored and dates mostly from the 17th and 18th centuries. The main shopping streets especially have many fine buildings, but you should also explore the side streets in this part of the town. The whole of the historic centre of La Rochelle has an impressive unified appearance, with arcaded streets, houses constructed in the local light stone, and light grey shutters. Boutiques now occupy the ground floor of many of the buildings. 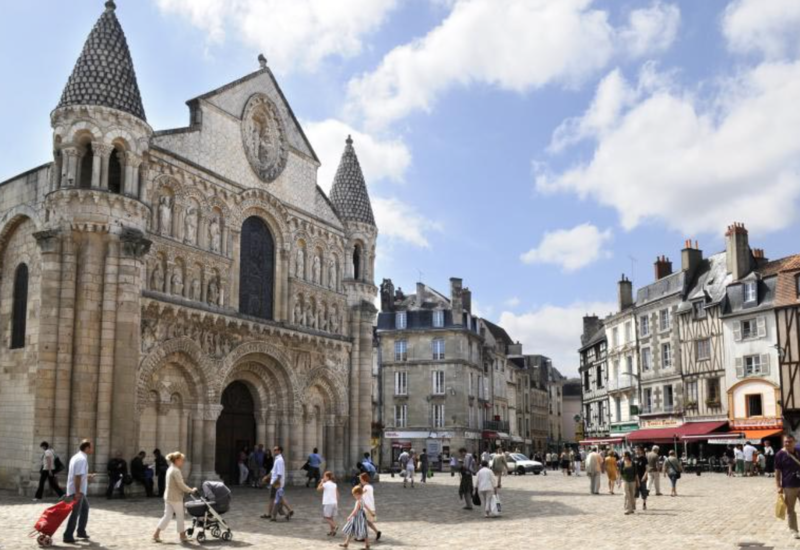 Poitiers, steeped in history, has a picturesque medieval centre containing numerous sites of interest. It is a university town which means it has a vibrant night life and lots of cultural activities. There are many interesting historic buildings in Poitiers such as the Eglise Notre Dame with its very ornate facade dating from the 12th century and an important example of roman style architecture. Saint Pierre Cathedral is a Gothic building dating from the 12th century and has its own ornate facade. Inside you can see an 18th century organ and impressive stained glass. During the summer, at dusk, the Notre-Dame church has an impressive light display recreating the colours of the cathedral in the Middle Ages. The streets in the historic centre are full of lovely medieval architecture with lots of half timbered houses and it is full of great shops! 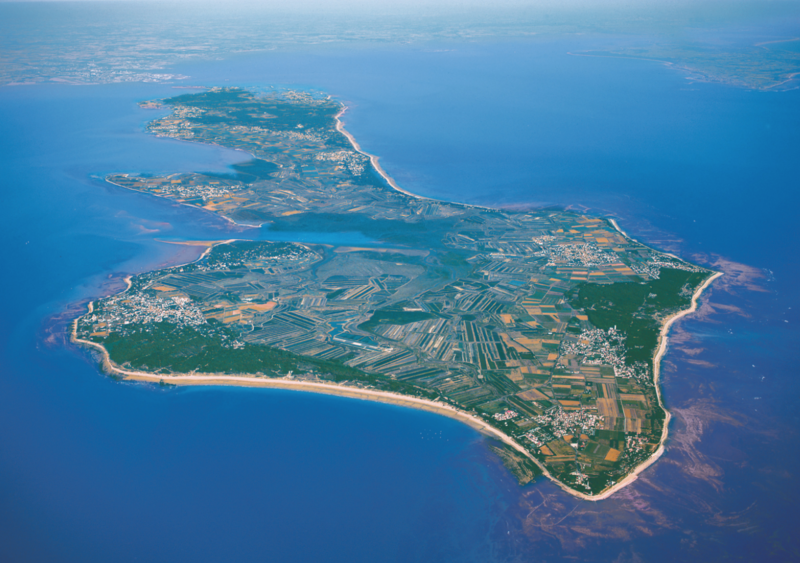 A popular holiday resort, the Ile d'Oléron is the largest French island after Corsica. It is easily accessible by ferry as well as by train or car (it's connected with the mainland by a viaduct). During summer, the island is busy because of its beautiful beaches and gorgeous nature sites. 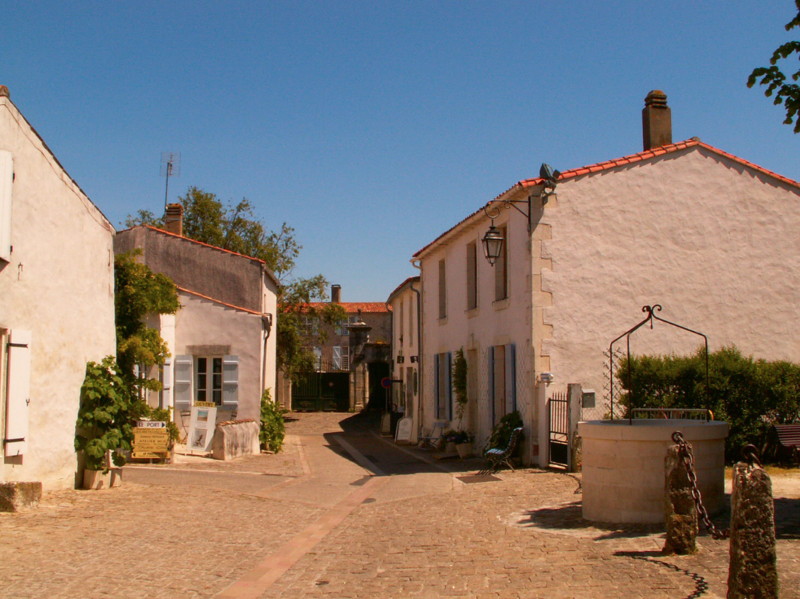 The main town is the port of Le Château-d'Oléron, which has a 17th-century citadel. Every year in August, the island celebrates its fishing heritage and local gastronomy with the Fête du Chenal d'Ors, allowing visitors to watch oyster and mussel boats at work and includes delicious tastings of freshly prepared seafood. Most of the best sandy beaches are on the west side of the island near the fishing port of La Cotinière. 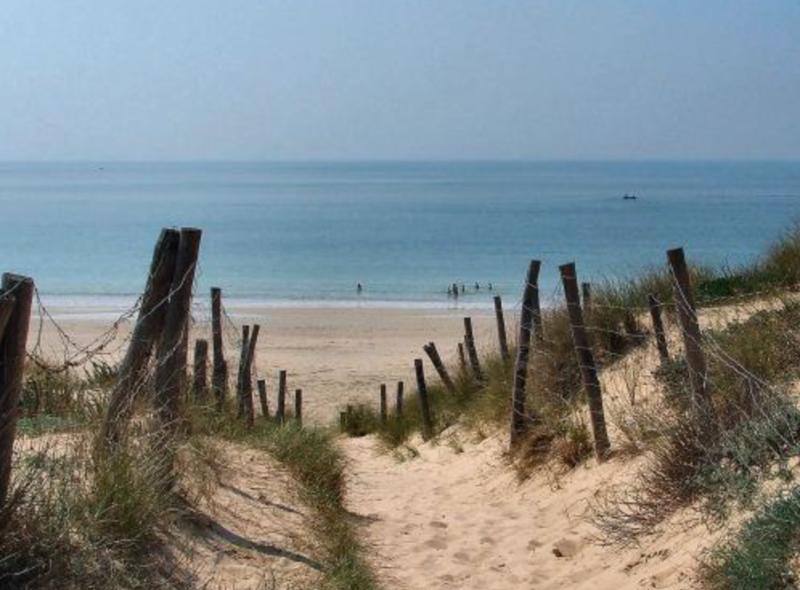 Appreciated for its idyllic scenery and balmy climate, the Ile de Ré offers tourists a truly relaxing getaway - it attracts many visitors during the summer yet still has a remote feeling. The island offers 10 km of fine sandy beaches and a wild terrain of pine forests, marshes, oyster beds, hollyhocks, and fields of rosemary. The Ile de Ré is a paradise for sports enthusiasts; sailing, surfing, and cycling are popular activities. The UNESCO-listed village of Saint Martin-de-Ré delights visitors with its quaint ambience, colourful fishing harbour, stylish boutiques, trendy cafés, and gourmet restaurants. Ile de Ré has two Plus Beaux Villages (Most Beautiful Villages): the quintessential port village of Ars-en Ré with its winding medieval streets, beautiful whitewashed houses, and historic Church of Saint-Étienne church; and the village of La Flotte-en-Ré with its impressive 12th-century Cistercian abbey and 17th-century fortifications.